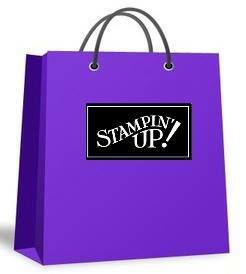 Today I want to offer a thank you to all my customers and friends that are part of my Stampin' Up! journey! 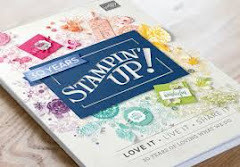 I thought a great way to show my appreciation was to share the Stampin' Up! demonstrator commission of 20% off all orders placed today through me! I find being a demonstrator so rewarding in many ways, but the discount is definitely a great reward! So today you too can feel like a demonstrator and get the 20% discount! 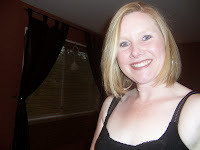 If you love the feeling and want to have the discount all the time, then let's talk as with Sale-a-bration starting January 5th you get a bonus $40 in free product at sign up so that is a total of $70 FREE, and that is just to start! This sale applies to both current catalogues, Year-End Sale and Weekly Deals and all orders must be placed through me so contact me today for more details!